During the summer of 2015, the Green Fair was created. 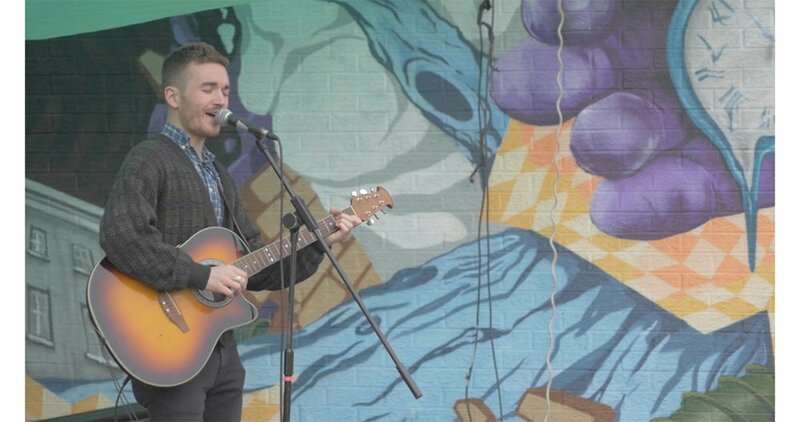 Born from a love of community, sustainability and bringing everyone together; the Green Fair comprised of local music, sustainable ideas, talks, workshops and local organisations. Our first year was a great success, so we kept going! 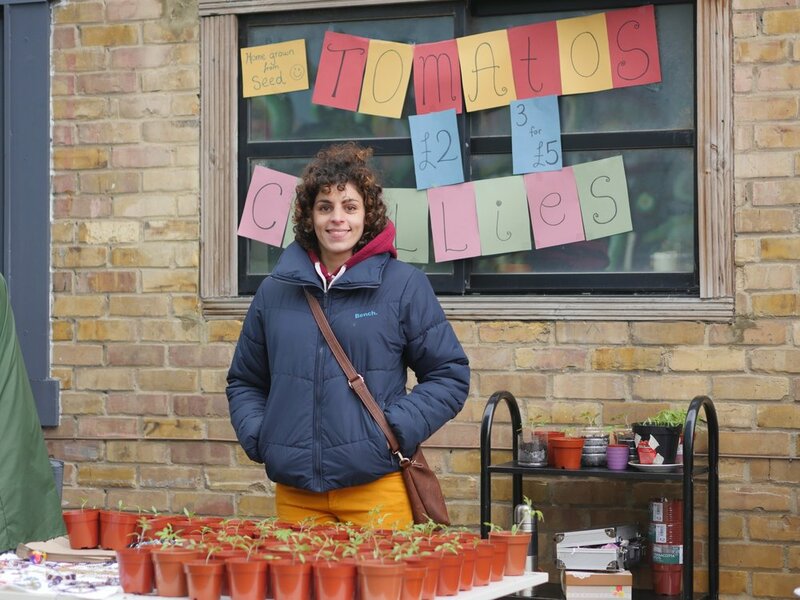 It has been growing and expanding for 4 years in a small community area in North London. To inspire positive change and promote the idea that sustainability begins at home. Heres some wonderful pictures from our last few years..